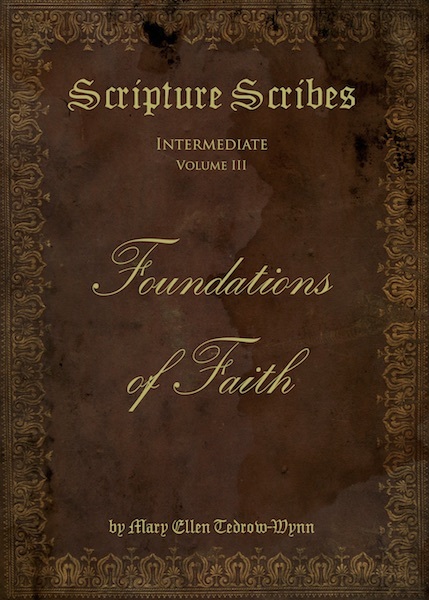 This great addition to our Scripture Scribes series gives the Westminster Shorter Catechism a place in copy work for everyday meditation, trace and copy work. We have added references for teacher/mom for quick proof of the answers. Delight in this catechism copy work book!